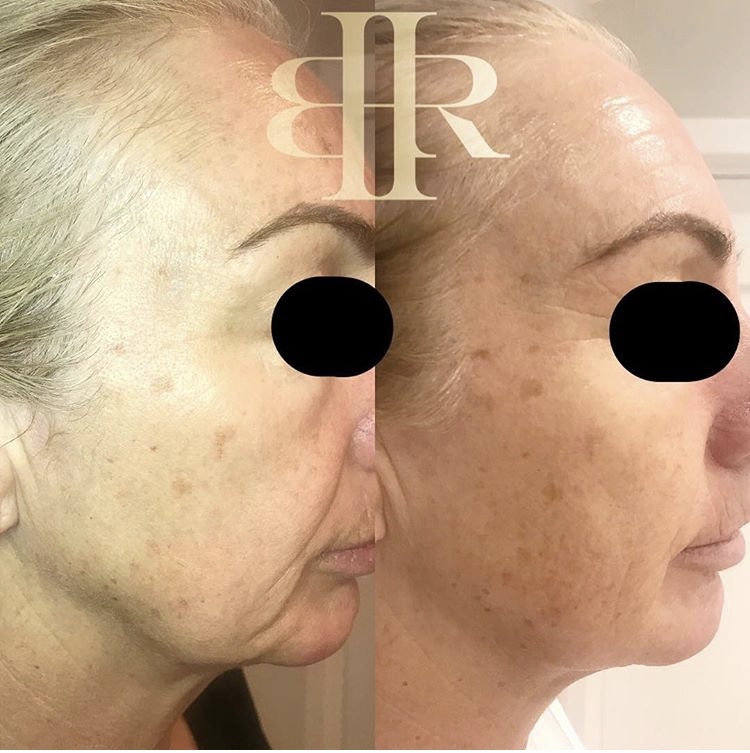 For those who want that extra result or are ready to take their skin revision to the next level, our advanced skin treatments are guaranteed to get you there. 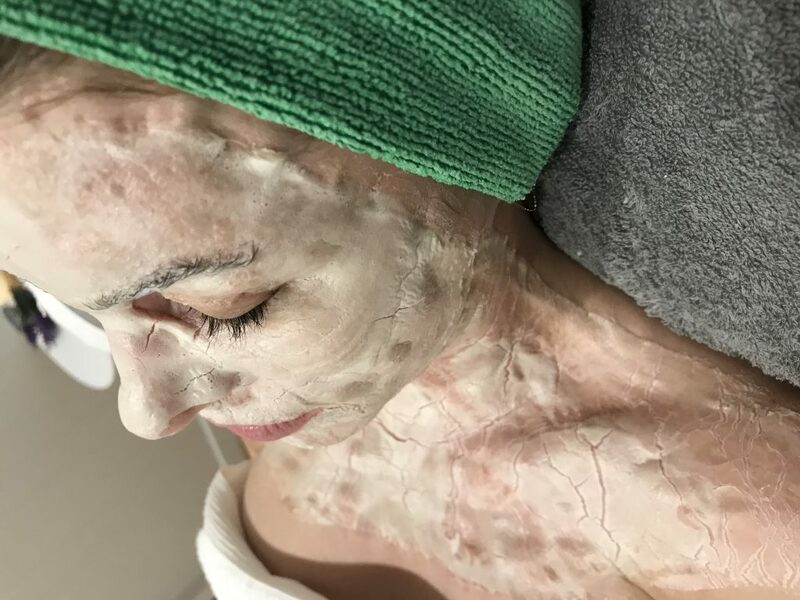 These treatments are for those who understand the importance of a symbiotic relationship between the skin therapist and the client for the most incredible long term, sustainable results. All advanced treatments require appropriate prescription home care and a thorough consultation before commencing treatment. 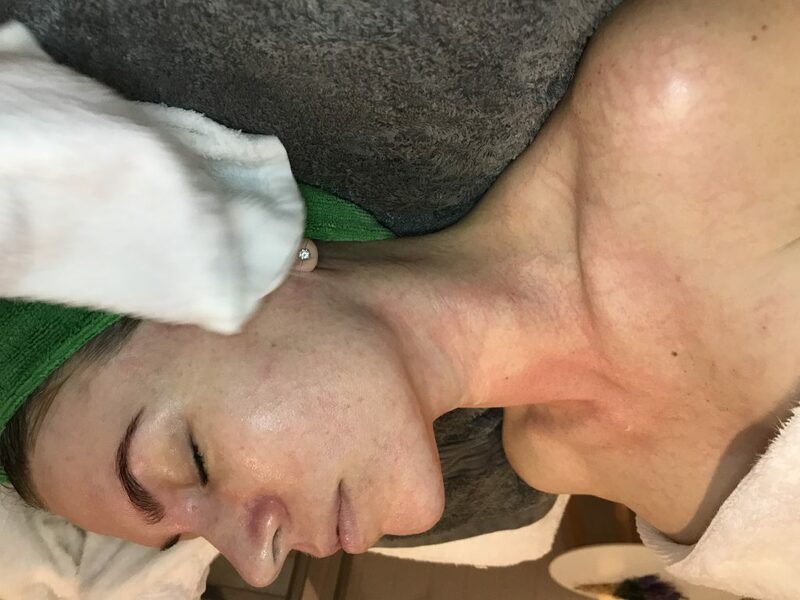 Not only will our famous Enzyme therapy give you an instant plumping – but more importantly it will detoxify your skin, using your own lymphatic system, and then kickstart it’s optimal functioning for LONG TERM skin health. As opposed to the all so popular “oxygen facials” which cannot create true oxygenation of the skin since your skin cells don’t breathe (if you put your head in a bucket of water – does your skin breathe for you?) 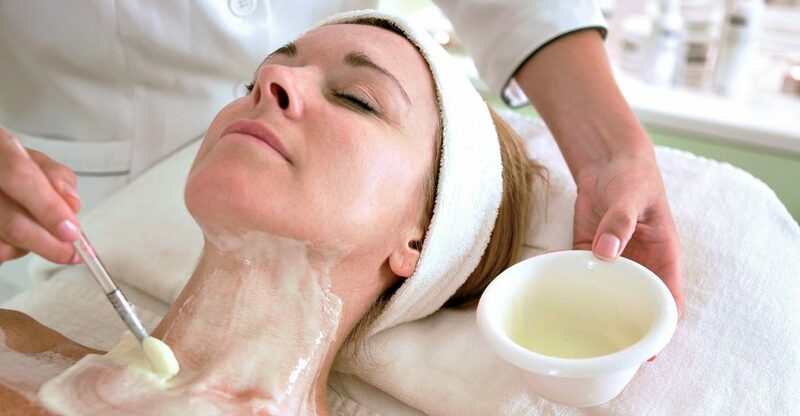 – this treatment creates a visible oxygenation and detoxification. It also rebuilds the skin, which is super important considering we constantly peel it and strip it away. Age Management, collagen and elastin production, reducing fine lines and wrinkles. These facial treatments are completely customised to insure you get the best results. 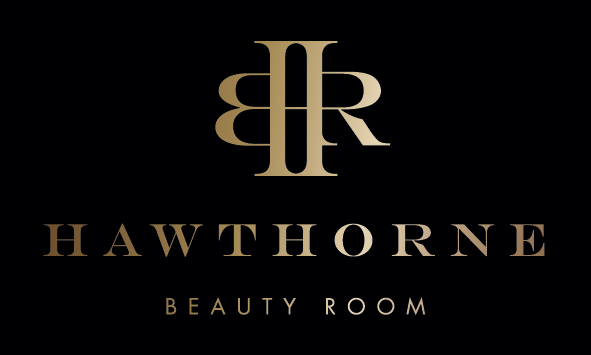 The range of options we can include are eye treatments, peels, microdermabrasion, extractions, tailored masques, Indian head massage, Chinese pressure point, massage and more. Being a customised facial treatment we can treat multiple concerns. Ageing and Acne are common conditions we treat by using the best anti aging products and acne care solutions. A tailored treatment featuring Dermologica’s highly active Pro Power Peel. This powerful peel is great for Ageing, Pigmentation and Acne skin sufferers by targeting the individual skin concerns.